NavHub is your portal into the NavCoin community, keeping you up to date with the latest NavCoin news, projects, and events. NavShopper is a new project which will allow people to spend NavCoin on a growing list of retailers and service providers. NavCoffee is a livestream on Twitch with integrated NAV donations. The purpose of the project is to demonstrate how streamers can accept NAV and integrate the payments into their livestreams. Buy digital gift cards with NavCoin. Use your NAV to buy gift cards from 100s of top brands including Amazon, Uber, Overstock, Dominos, Xbox, eBay, iTunes and more. A simplified Raspbian OS build with a basic Angular & NodeJS interface to manage your NavPi staking device. NAV OpenAlias allows you to register a free OpenAlias address and link it to your real NavCoin address using a unique 'email style' user name. A cross platform NavCoin wallet that provides an alternative to NavCoin Core and an even more user friendly graphical interface. Alternative block explorer written in Java. This will offer redundancy if there are any issues with the current cryptoid block explorer. NavCoin has been added to Coin Payments merchant gateway. This allows merchants to accept NavCoin in their physical stores and also on their websites. NavCoin is worked on by a community of people - just like you. You don’t have to be a developer to get involved - there are a lot of ways to help out! Contribute to existing software or start your own project. Organise a NavCoin event in your own neighbourhood. Keep the community up to date with the NavCoin projects you're working on. Create images for sharing on social media, infographics, stickers and more. 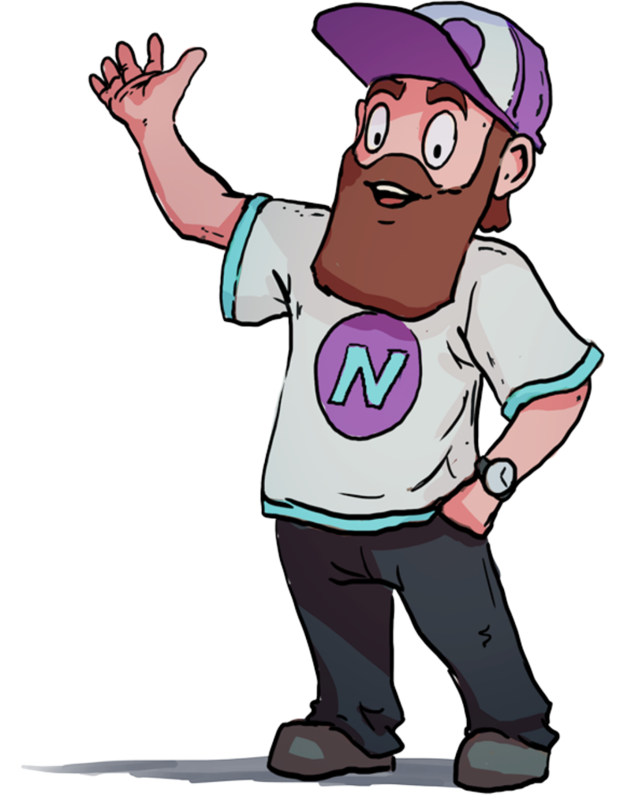 Become a NavCoin social influencer and help spread the word. Coordinate promotional activities for NavCoin online or in the real world. Help to find bugs in NavCoin projects and work with developers to fix them. Help other community members by answering their questions. Add features, fix bugs or translate this website into your native language. Sign up to our social channels to stay up to date with the latest projects & news.